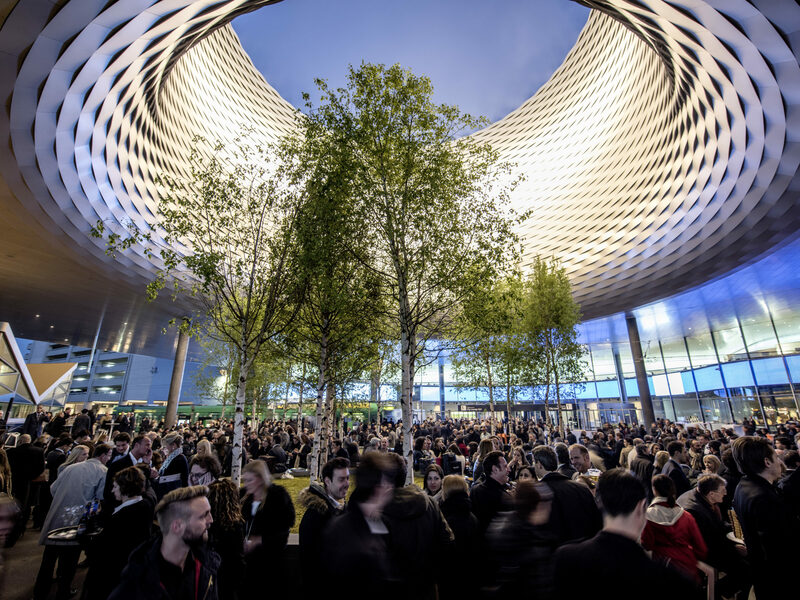 Baselworld is the watch-world’s Mecca. It happens every March, in err… Basel, Switzerland. This mega mall of watch salesmen is host to all the world’s watch brands worth their salt. It’s a candy store for collectors, watch snobs and aficionados alike. Baselworld is massive. In 2016 the event was spread across 13 large halls containing 21km of watch stand frontage. Over 20,000 people will work on the stands, and they’re be joined by 4,000 journalists from 70 countries. There are 1,400 companies exhibiting and 120,000 attendees. 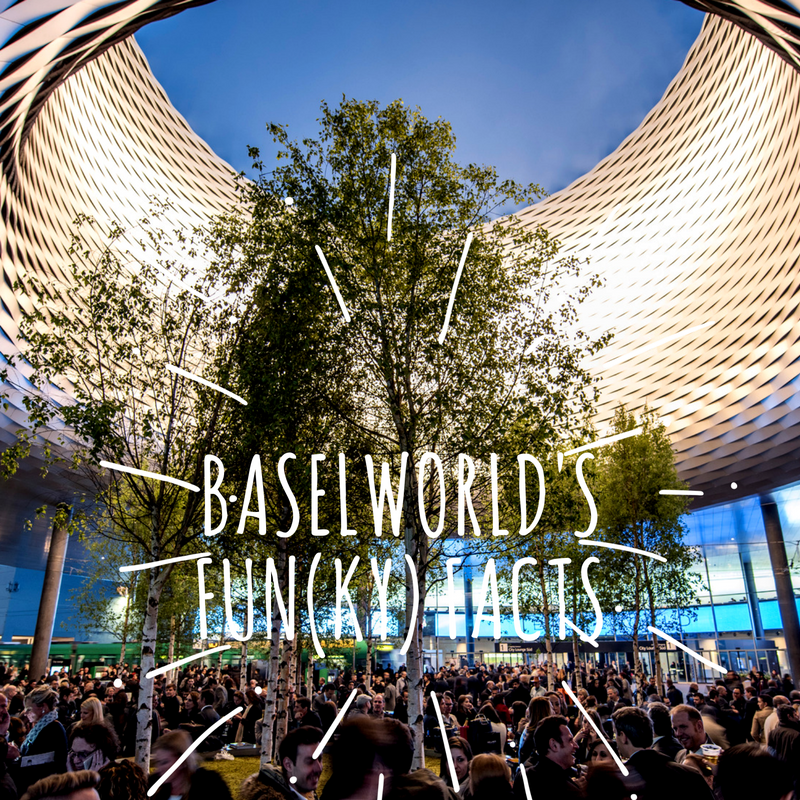 Baselworld is a platform to showcase the world’s best watches, and latest mechanical and technological mastery. And in case you’re wondering how you’re going to get around it all, the party rolls on for eight days. Baselworld isn’t just about the upper crust. Every kind of watch is represented at this bustling gala. In fact Swatch is one of the biggest exhibitors there – which makes sense as they are the world’s biggest watch-making house (with Breguet, Blancpain, Glashütte Original, Harry Winston in their stable, they don’t just do plastic watches). More and more timepieces are being entirely machine produced. The hand craftsmanship of horology is largely a vestige of a bygone era, and the top pinnacle of today;s top brands. As the watch world develops, we’re seeing more computerisation in the watches, with Breitling being one of the leaders in this regard. Then we have the digital revolution – and smart watches (and fitness trackers) getting ever smarter. Patek Philippe is pretty swish at making complicated watches, but they’re not going to create a mechanical hear rate monitor anytime soon, i bet. Tickets to the event start at 60CF (£46), which is slightly more affordable that the most expensive watch on display (2016) – the Rebellion 540 Magnum at USD1.8m. There’s going to be a Chronohaus pilgrimage to the 2017 event, so come along too, and say hi. Otherwise we’ll let you know how it went.